Last week, The Way Youth Zone in Wolverhampton was delighted to welcome an evening hosted by award-winning author Kit de Waal and presenter and broadcaster Vick Hope. The event created by NatWest and their partner the Women’s Prize for Fiction, the most prestigious annual book award for women’s fiction, aimed to inspire and empower the next generation of female leaders within the literary world by connecting them with female models they might not normally have access to. Over 40 teenage girls attended the free evening at The Way, where they got to chill out on bean bags, enjoy popcorn and pizza and listen to an inspiring talk with Kit and Vick discussing their backgrounds, the challenges and successes they’ve faced within their careers and the advice they’d give for breaking into the creative industry. A question and answer session also took place with the duo and the young girls at the end of the talk. The evening concluded with a zine workshop led by entrepreneur and previous University of Cambridge graduate, Lu Williams, where the girls were invited to get creative and take their first steps into self-publishing. Each teenage girl also received one of Kit’s award-winning books for free. 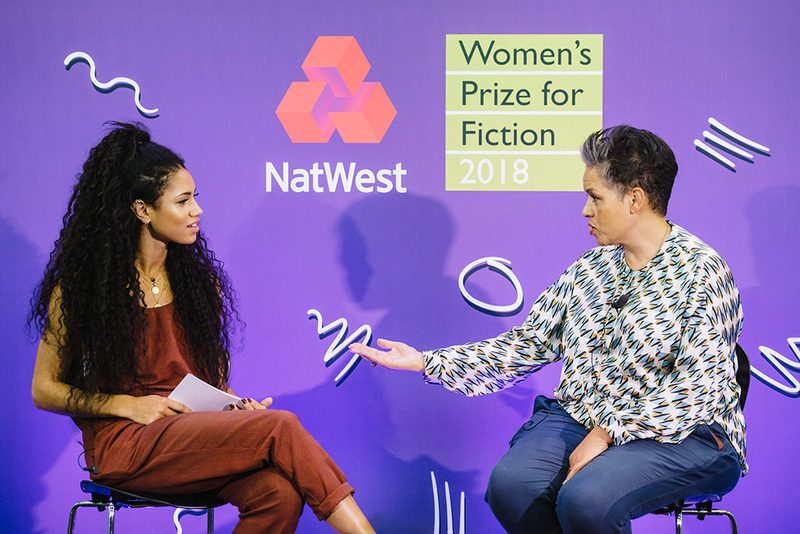 The young women thoroughly enjoyed themselves and The Way would like to thank NatWest, Women’s Prize for Fiction, Grrrl Zine Fair, Kit de Waal and Vick Hope for hosting a fantastic and truly inspirational evening for their young people. They hope to see more of these kinds of events in the near future.